- Guinness - as stout as his name! - This big bodied, moderate framed, massive sire will add pounds without increasing frame. 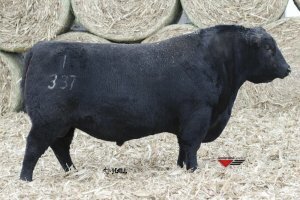 - Guinness was a featured and high selling bull at the 2012 Connealy Angus Sale, NE. 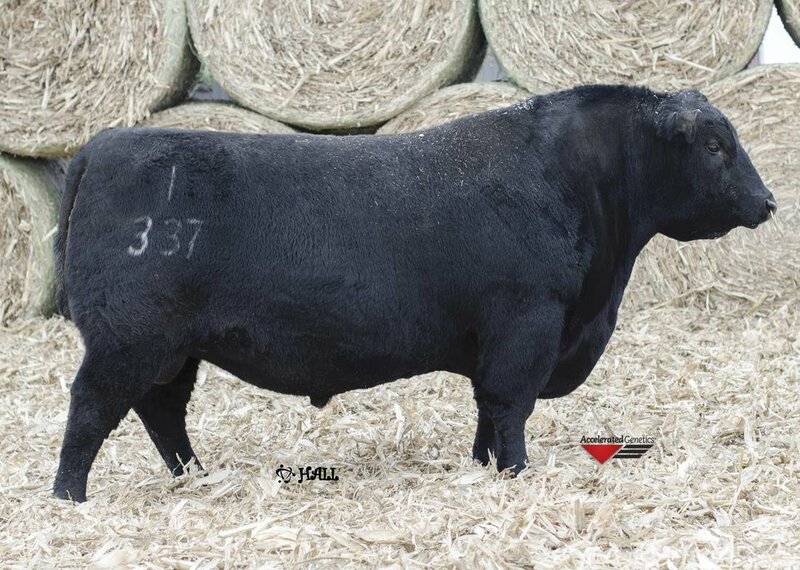 - Guinness sons were a highlight of the 2014 Jindra Angus Bull Sale, NE. - Guinness should sire those deep bodied, easy doing, productive females.